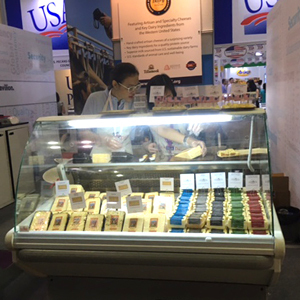 As you read this sentence, a delegation of 14 dairy industry and trade representatives from Oregon, Washington, Utah and Arizona are exploring new business opportunities in Southeast Asia. 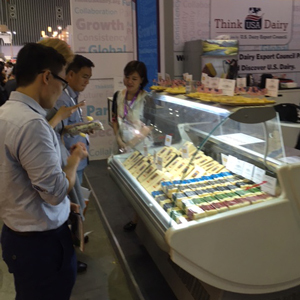 The Oregon Dairy and Nutrition Council organized this dairy trade mission to include Vietnam, Malaysia and Singapore. The purpose of this mission is to explore new markets and connections for exports of dairy products from Oregon and the other participating states. A full slate of meetings and visits are scheduled with government, retail, factory, trade and logistics contacts, fittingly returning during World Trade Month on May 4. 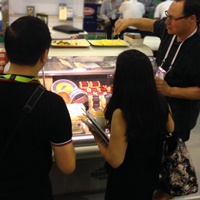 On a global scale, overall demand for dairy products continues to grow. 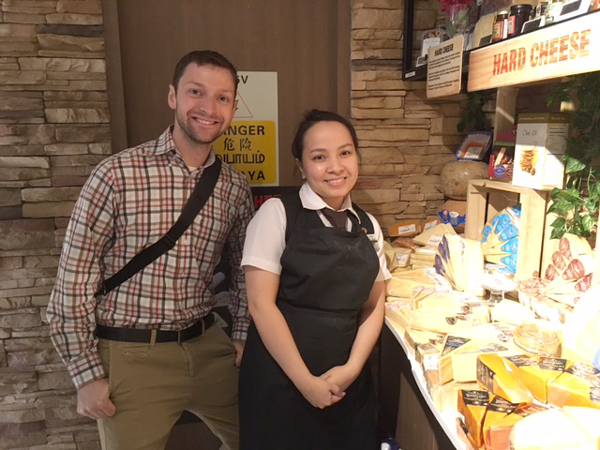 For example, in the cheese category alone there is a projected 25% volume growth of all global cheese trade by 2021, equivalent to an additional 500,000 metric tons. Most of the projected potential lies with developing countries where growing populations, rising incomes, expansion of the middle class and greater desire for western diets is driving demand. 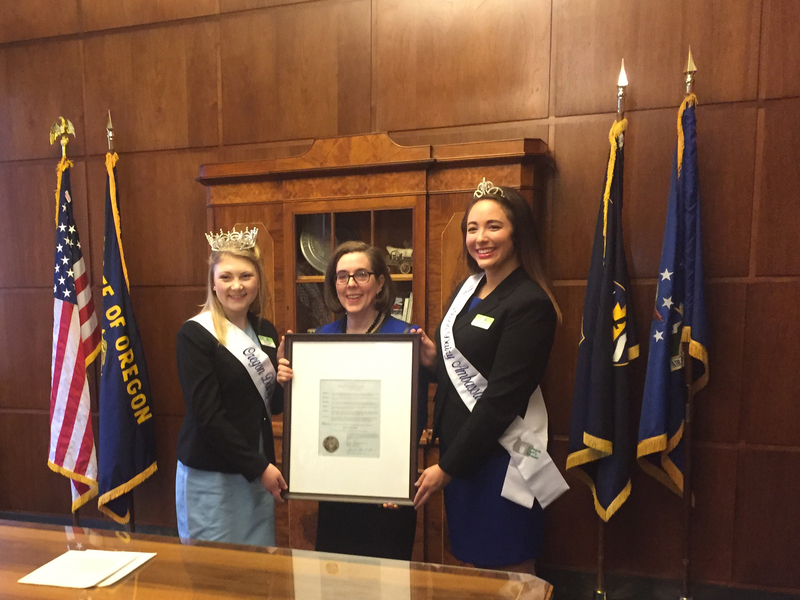 Dairy is Oregon’s fourth largest agricultural commodity in Oregon by value with a total economic impact of more than a billion dollars. 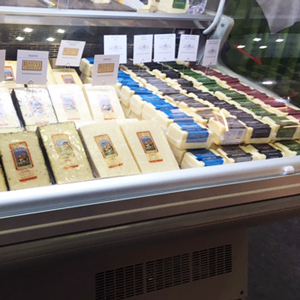 Exports of Oregon dairy products totaled $93,662,000 in 2014. 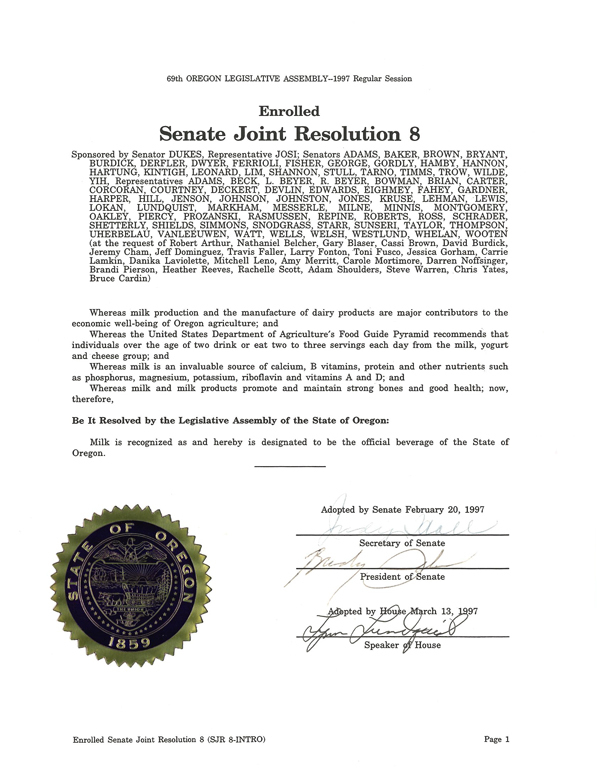 Approximately 80 percent of the dairy products made in Oregon are produced for other domestic or international markets. Previous trade missions have opened doors in South Korea and Japan. Pete Kent, Executive Director of the Oregon Dairy and Nutrition Council, will be sharing insights from the trade mission on this website and through our social media accounts along the way.